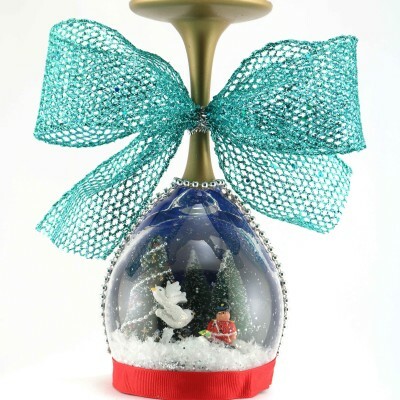 SKU: PDSRW. 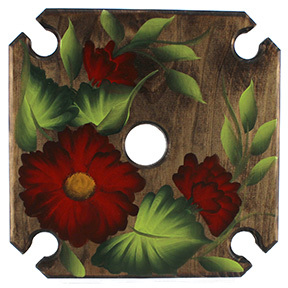 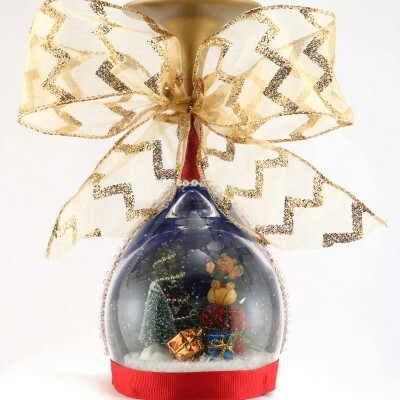 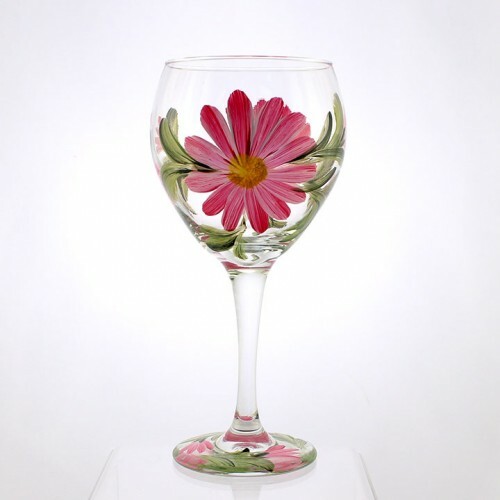 Categories: Red Wine Glasses, Themed Designs, Timeless Florals. 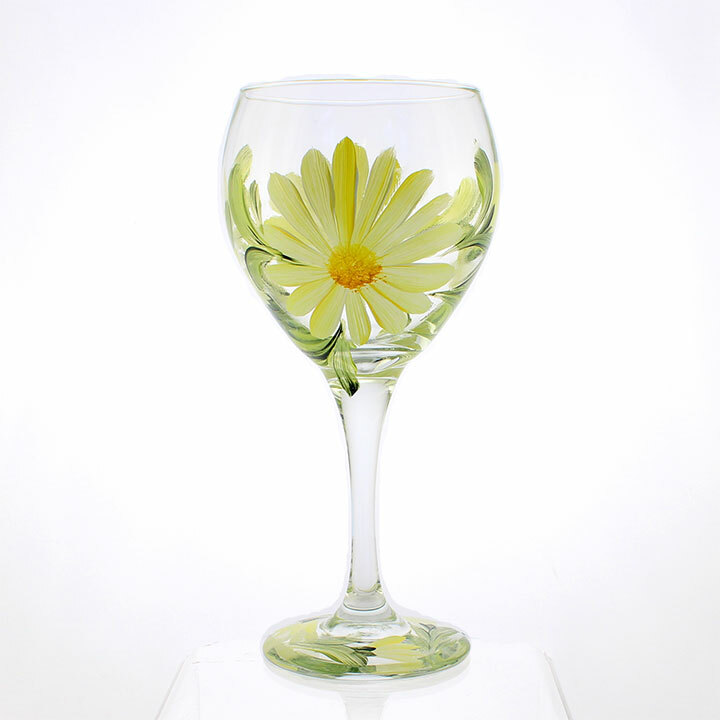 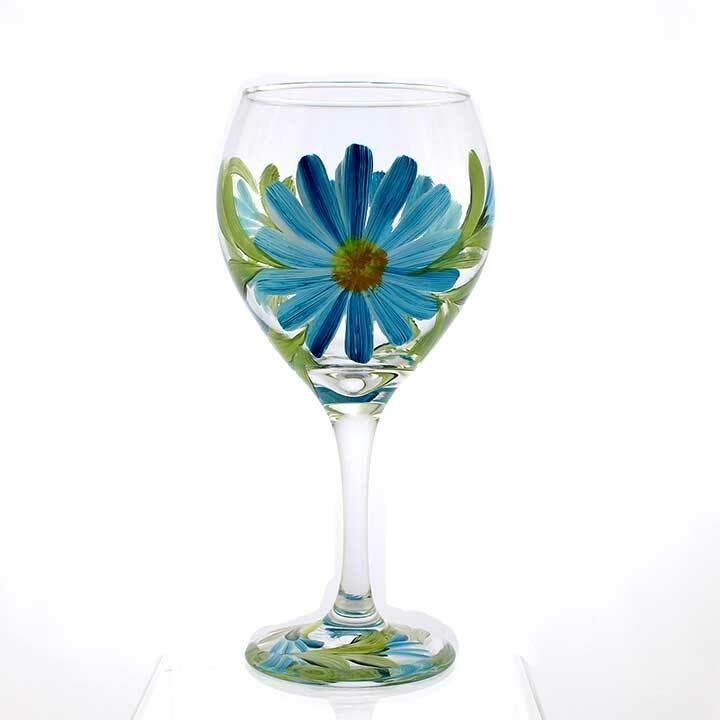 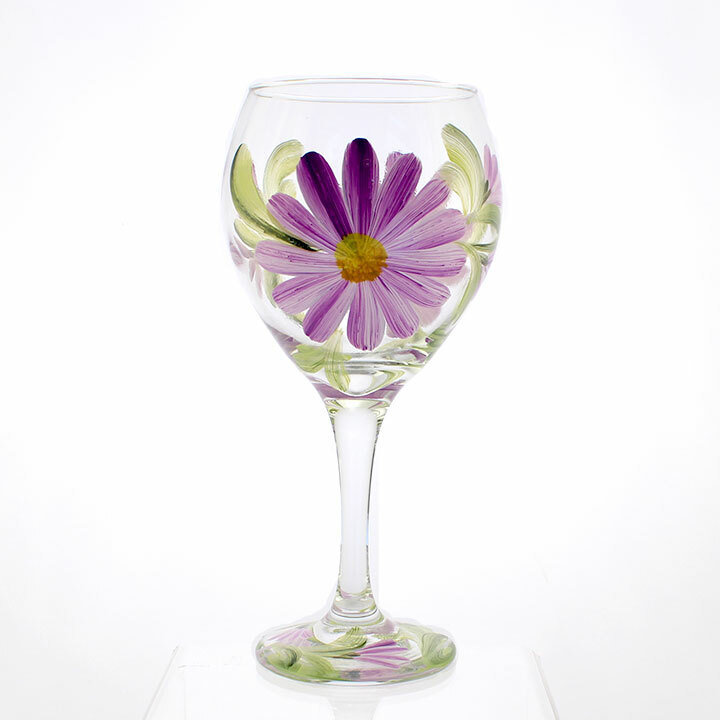 Tags: Daisies, Daisies on Wine Glass, Daisy, Dishwasher Safe, Dishwasher Safe Wine glass, Flowers on Wine Glass, Hand Painted Wine Glass, Handpainted, Red Wine Glass, Wine Glass, Wine Glass with Daisies, Wine Glass With Flowers.